Hillel must have known some procrastinators when he said those famous words. And to those of us who would rather say, “why do today what you can put off until tomorrow?” his message still urges us on today . . .
Get moving! Yalla! Bo-u natchil! There’s no time like the present! And who would want to argue? Let’s give the present its due . . . Anyone can review the past, but it takes someone very special (like Liat, Eran, and Jonathan) to be able to review the present! 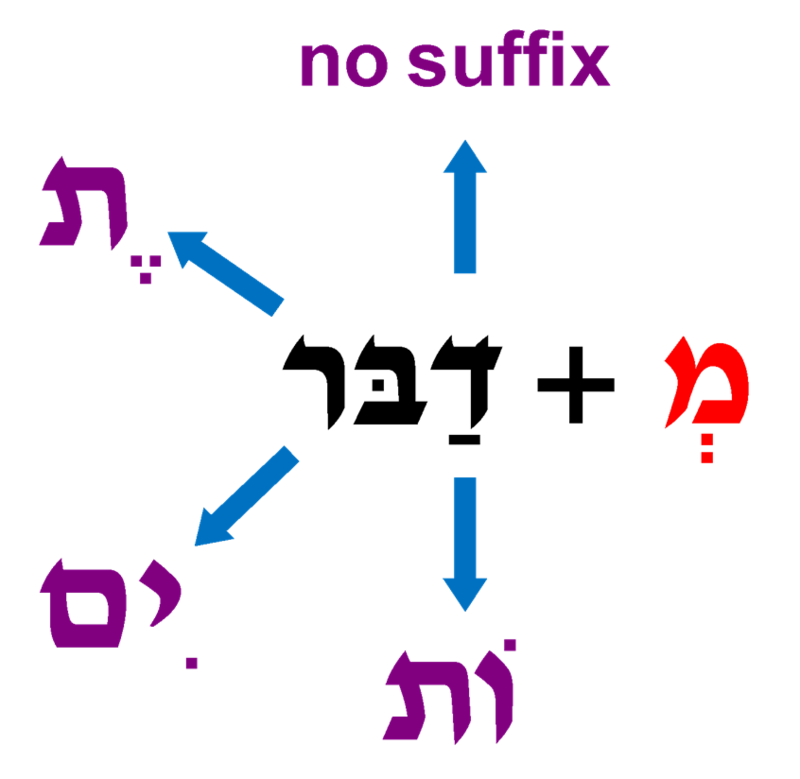 In Learn Hebrew Pod shiur mispar arba-im ve-shmone, we’ll take a second look at the present tense in all seven of the Hebrew building blocks. We’ll see that the conjugations fall into some very specific groups, and we’ll notice again that the building blocks really do have a lot in common. We’ll also take a closer look at the different meanings carried by the building blocks . . . we’ll see how a root conjugated in Pi-el means something different (but often related) when conjugated in Pual or Hitpa-el. So seize the day! Enlighten your present by learning the present! If not now, when?